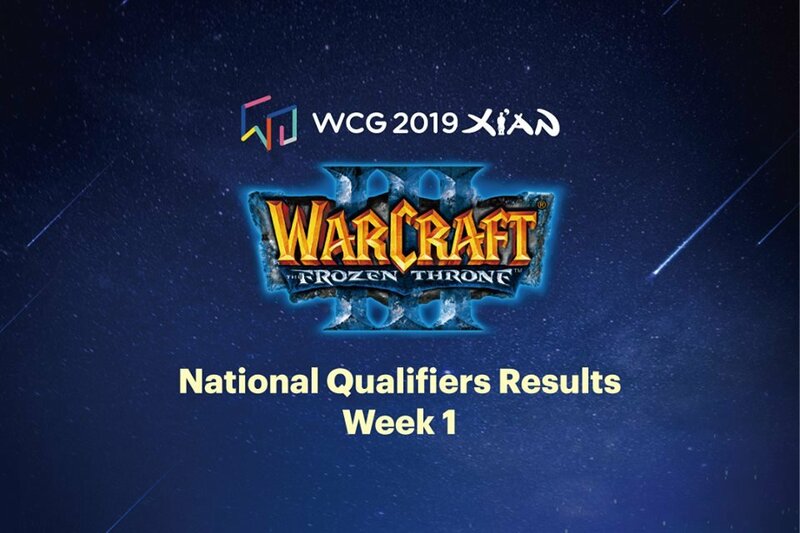 The results for the WCG 2019 National Qualifiers Week 1 (DOTA 2, Hearthstone, Warcraft III) have been released. 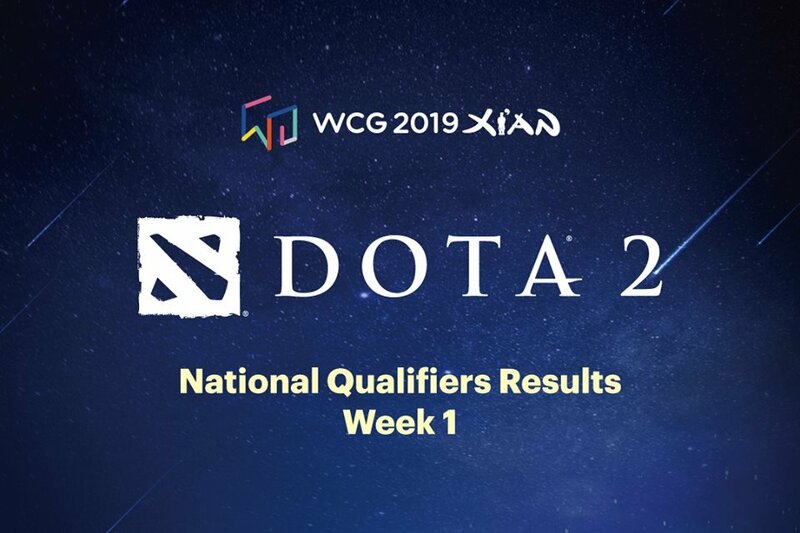 Players representing these countries will now move on to the Regional Qualifiers of their respective games. 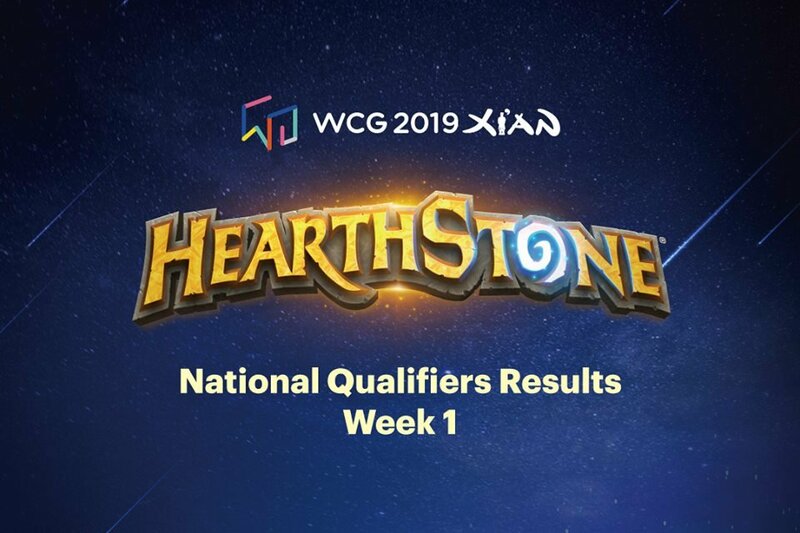 You can click on the links to know which players are representing which country.